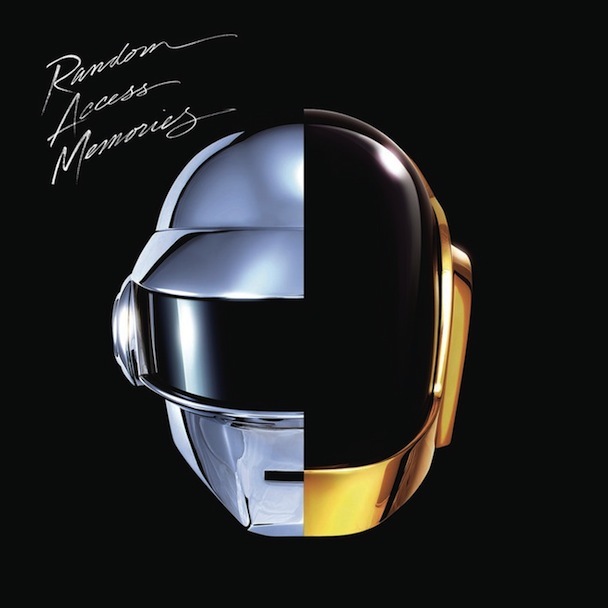 The new Daft Punk album titled, “Random Access Memories,” will be released May 21. 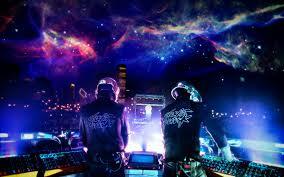 The album will be released by Columbia Records, to which Daft Punk recently signed. The album will contain 13 new original tracks (many FALSE leaks of the album have been surfacing, we can assure you they are fake). New information leaks suggest that the album will also feature super-producer, rapper, style icon Pharrell Williams. This news may come as an unwelcome shock to many old-school, die hard DP fans. However as everyone in the entertainment industry knows, if you don’t evolve, you don’t survive. It will be interesting to see what direction DP took with the new album, especially how they utilized/incorporated the talents of Pharrell. You can pre-order the album here. 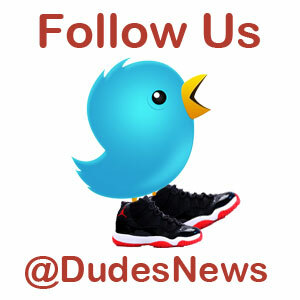 For more information, as it becomes available, stay posted.